Thai Toshiba Electric Industries Co.,Ltd. 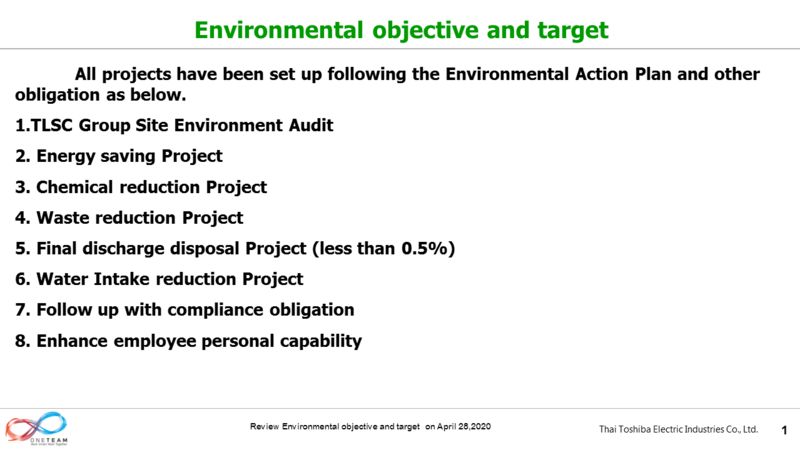 All projects have been set up following the 5th Environmental Action Plan. Copyright © 2000-2018 Thai Toshiba Electric Industries Co. Ltd. All Rights Researved.